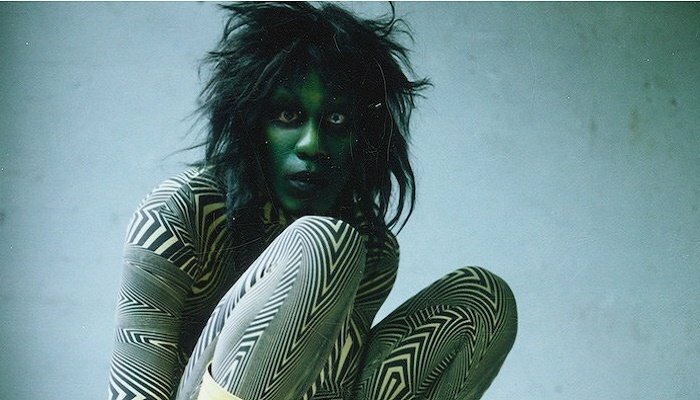 Yves Tumor is the project of American multi-instrumentalist and producer Sean Bowie. 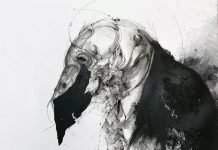 Two years after second album Serpent Music (PAN), he released a new album in 2018. Safe in the Hands of Love is out via Warp Records. 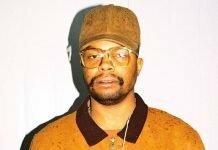 He shared a new video for the track “Noid“. It was directed by Andreas Brauning. Watch it below.